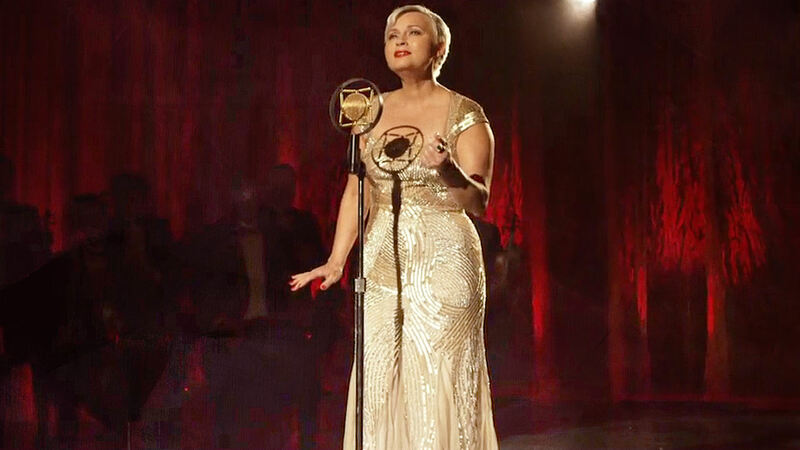 Chickasaw vocalist Tabitha Fair performs "Toward the Rising Sun" from the soundtrack of the feature film Te Ata, accompanied by scenes from the movie. Don't miss the story of the groundbreaking Chickasaw storyteller when it becomes available—featuring the talents of acclaimed actors Q'orianka Kilcher, Graham Greene and Gil Birmingham, along with the places and faces of the Chickasaw Nation. Keep an eye out in this space for the film, or purchase your DVD copy from TeAtatheMovie.com.